Baby Ganics Dish & Bottle Soap Citrus -..
Baby Ganics Colloidal Oatmeal Therapy Wash ..
Baby Ganics Conditioning Shampoo & Body..
Baby Ganics Dish & Bottle Soap Fragranc..
Baby Ganics Extra Gentle Daily Lotion - Fra..
Baby Ganics Fluoride Free Toothpaste 113g -..
Baby Ganics Alcohol Free Foaming Hand Sanit..
Baby Ganics Laundry Detergent - Fragrance F..
Baby Ganics Moisturizing Eczema Care Cream ..
Baby Ganics Moisturizing Lip & Face Balm 7g..
Baby Ganics Multi Surface Cleaner - Citrus ..
Baby Ganics Multi Surface Cleaner - Fragran..
Baby Ganics Natural Insect Repellent DEET-F..
A must-have for families with floor explorers. To you it’s a floor. To your baby it’s a crawling highway, land of great discoveries and playground. 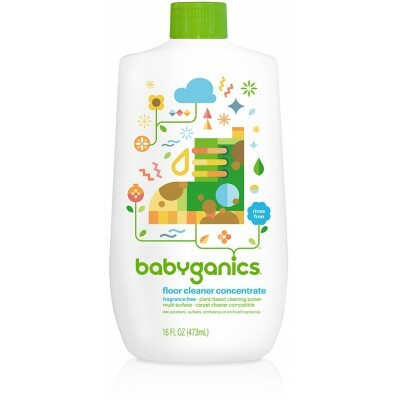 This is no place for dirt or for cleaners that leave harsh chemicals and toxins behind. This is just the thing for every floor in your home (except unsealed wood). Great in carpet machines, too, it works hard, but plays safe. 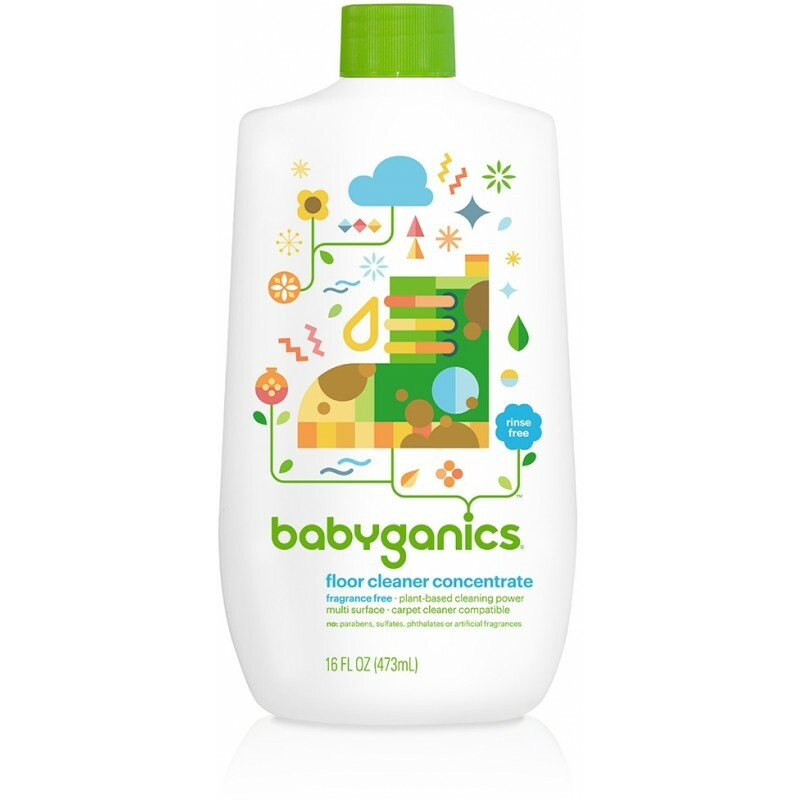 Safety Information: If BabyGanics gets in your eyes, flush out with water. BabyGanics isn't meant to be consumed but things happen so relax - it's not poisonous. No kidding though, if ingested drink plenty of water. Be safe. Keep your cleaning products out of reach of children and pets.